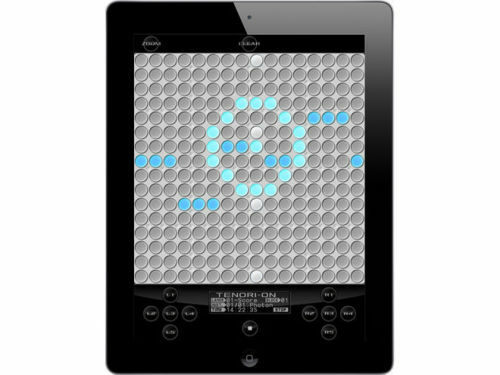 I know I would never really use the Tenori-on enough to justify the purchase of one, but now they’ve made an app version of it for the iPad. This combined with Animoog and the traditional functionality is making it really attractive. I’ve read on the interwebs that iPad3 with a better screen might be coming in February 2012. Maybe I’ll take the plunge then.